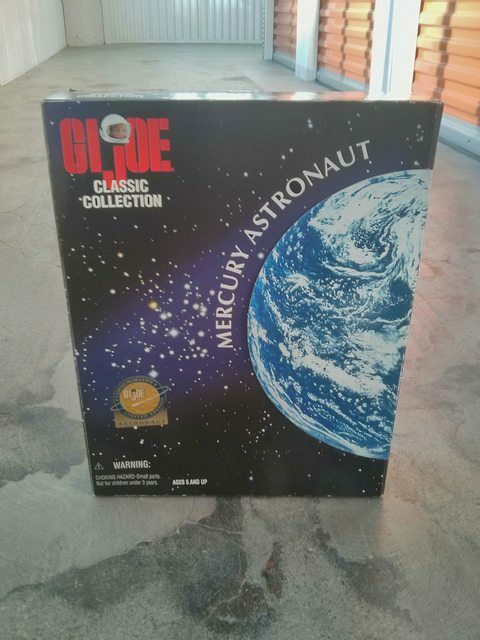 GI Joe Classic Collection Mercury Astronaut new in box - $35 shipped in US. 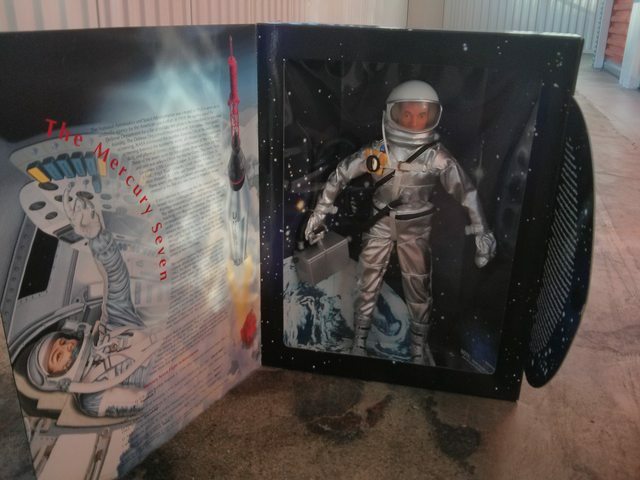 Everything in great condition, unopened, smoke free home. I pay fees and shipping.